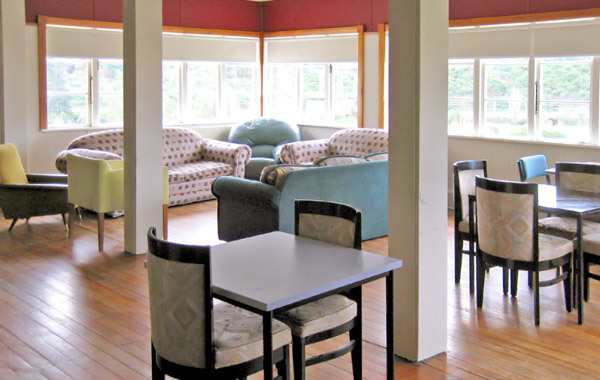 Silverstream Retreat offers newly refurbished bunk accommodation and twin share accommodation, especially designed for large group gatherings. We can accommodate up to 200 people in total in these blocks, although some may choose to stay in our more private motel accommodation. Our professional in-house catering team can cater for any group requirements, and we offer a range of catering options for groups who stay with us. 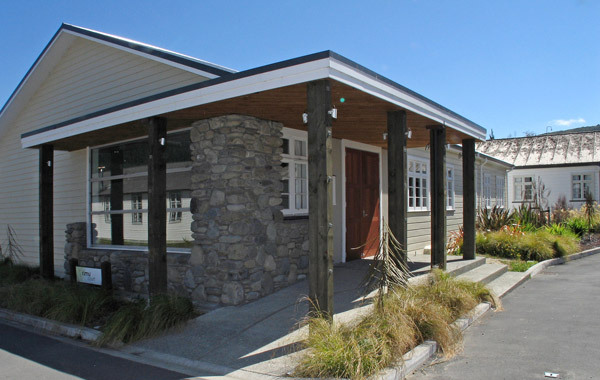 So regardless of your budget or dietary requirements, Silverstream Retreat can offer you an accommodation and meal package to suit every group. Stonewall Lodge has 12 rooms and are up as twin and tri-share rooms. 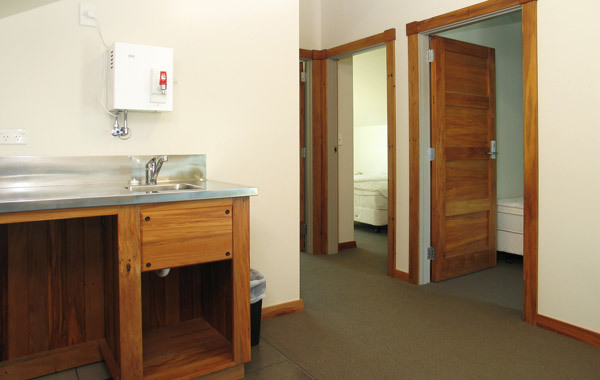 There is one shared bathroom, three private bathrooms and a lounge space. There is a minimum of 20 people required to hire the Lodge. However if you require single room accommodation we will forgo this minimum in place of the single rooms supplement rate. 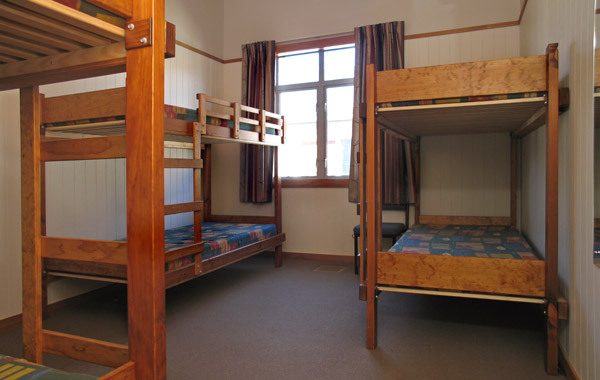 Rimu Court A: Sleeps 25 in 6 separate rooms, 4 individual bathrooms and lounge space. 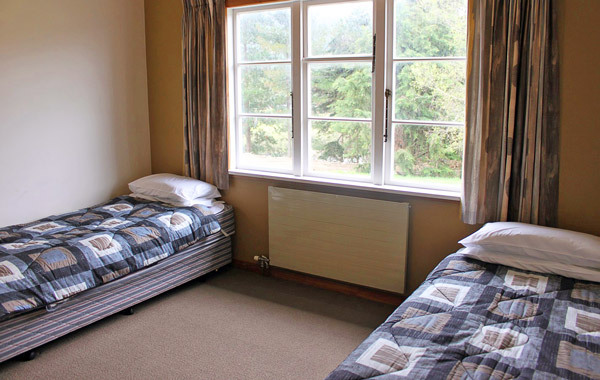 Rimu Court B: Sleeps 17 in 4 separate rooms, 4 individual bathrooms.